Information flows readily and can go viral quickly. Learn how to manage the fallout when a public complaint arises or an event does not go as planned. Public feedback about a poorly managed event can spread quickly and hurt the reputation of businesses. While issues and crises cannot be completely avoided, leaders can learn to be better prepared to manage such situations. IMPORTANT NOTE: Registrations will close 10 working days prior to the course date, as lead time is required for logistics preparation. 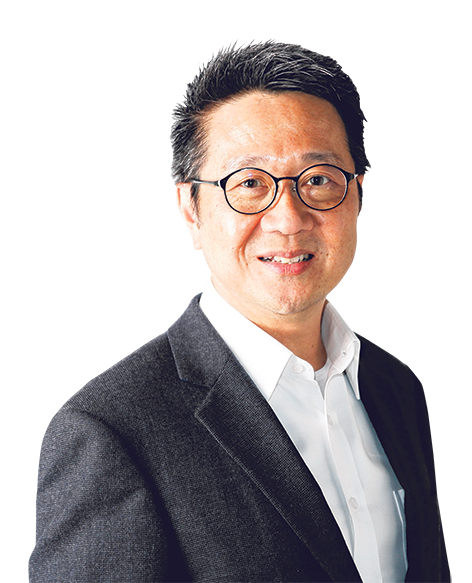 A former Straits Times journalist, Ng Wei Joo specialises in corporate and crisis communications and has worked in various companies and public relations agencies for the past two decades. As a PR consultant, he works with in-house communication teams and advises senior management members. He was also a former president of the Institute of Public Relations of Singapore.